The short answer is, yes. The Council Father’s wrote an excellent document titled, APOSTOLICAM ACTUOSITATEM. 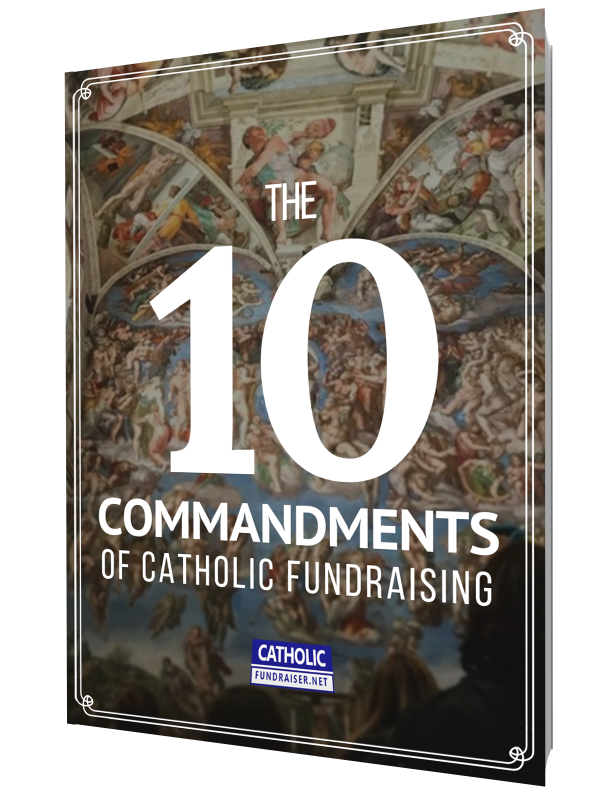 Yep, once again, our rich Catholic heritage offers you and me everything we need to be successful fundraisers.